Our bed and breakfast is really near the NEC and Birmingham Airport. Unique Bed and Breakfast Accommodation WITHIN A MILE OF THE NEC and Birmingham Airport. Church Farm Accommodation is a family run business set in the picturesque village of Bickenhill. We offer a homely, relaxed and friendly atmosphere where our guests can enjoy tranquil country living just a mile away from the NEC. 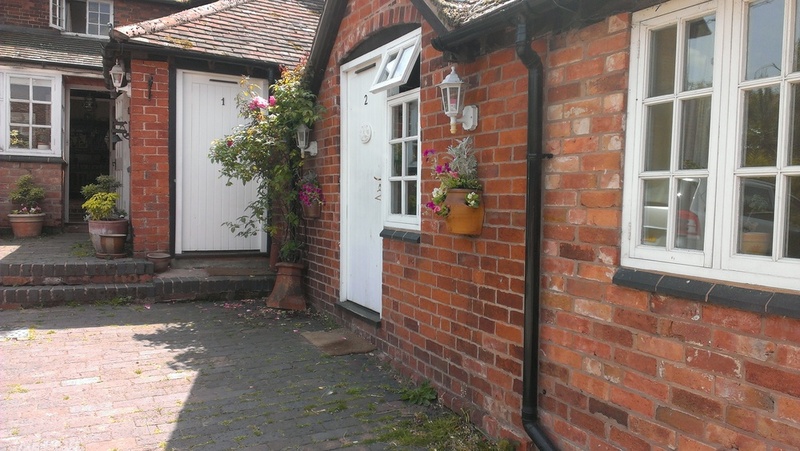 Church Farm is conveniently positioned 5 minutes from the NEC, Genting arena and the Motorcycle museum. We are also close to the major transport links, Birmingham Airport and Railway station and just 1 mile from the M42 junction 6. Whether on holiday or business we are ideally placed, with easy access to Solihull, Coventry and local Businesses at Trinity park, Blythe Valley and Birmingham Business park. Families are also well catered for - we have ample outside space and there are also a number of local attractions for families to visit such as, Stratford-upon-Avon, Warwick Castle, Drayton Manor Park and Cadbury World. Church Farm is Ideally located for business or pleasure and we aim to make all our guests feel at home during their stay. Guests can also enjoy a home cooked full English breakfast. The nearest pub is a mile away and serves a high standard of pub food and there are also a number of excellent pubs and restaurants within a 10 minute drive.